Time for some Questions & Answers! This page answers 90% of the questions we receive over the phone. Help us keep our rates low by reading these before calling us. If you still have a question, our contact information is available at the bottom of this page. I already paid! Why do you need my credit card information? We require your credit card for (2) reasons. Please refer to the “fine print” section of your deal-site voucher (Groupon, LivingSocial, etc). 1. In Case of damage to our boats. 2. In Case you don’t show up and we’re unable to re-sell the boat. We have a very friendly (but strictly enforced) 24hr cancellation policy. If your plans change, let us know 24+ hours in advance via Text or by clicking on the cancellation link in your booking and you WILL NOT be charged. If you fail to show up (or fail to cancel in advance), you are a “no-show,” and we will charge 50% of your rate to the card on file. Do your boats have the plastic, wrap-around windows on them? We know you love having windows on your boats, and we do too! Roughly 50% of our boats have wrap-around windows. 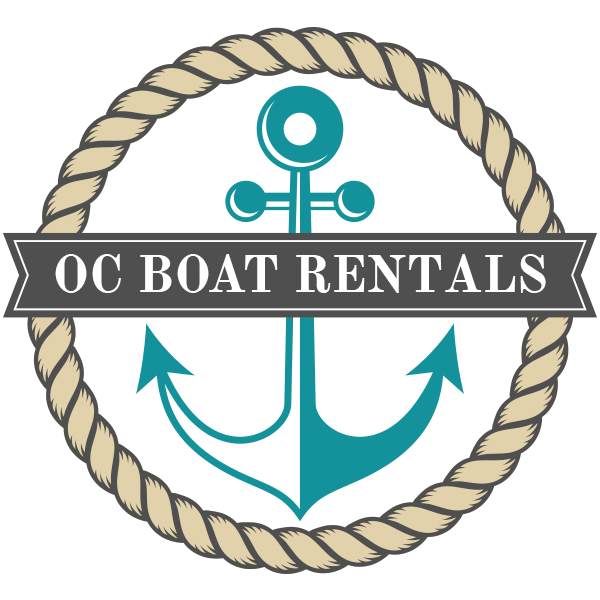 We openly accept requests for a boat with windows ONLY via text to 949.371.9555. We will notate your request and do our best to provide you with the requested boat. These are all available on a first-come, first-served basis and are not guaranteed to anyone. Please remember that we try to balance a great customer experience with the best price in the business! A new set of windows for one of our boats costs about $4000 and we’ve had to replace them EVERY YEAR! The more gently our customers handle our windows, the more boats we’ll be able to equip! Do your boats have iPod or phone inputs for music? All of our boats are equipped with Auxilary, USB, and Bluetooth inputs for you to listen to your music using a standard 3.5mm headphone cable, USB cable of your choosing, or Bluetooth Wireless technology. While we aim to have cables available on-hand for all of our customers, they are often stolen leaving us without cables for the next guests. As such, it’s a great idea to bring your own cable. The USB receptacles are designed to charge any devices plugged into them, however we have found that this works better with some devices (iPhones) than others. In order to rent a boat on your own, you must be 18+. There is no age minimum for passengers with an adult renter. Anyone under the age of 13, however, is required to wear a coast guard approved life vest. If you have children with you, we advise bringing any life jackets you may have for them. We stock 20+ of our own, but if we were to run out, we would be unable to send children out without them. Children under the age of 18 are required to be accompanied to our docks or have a pre-filled release waiver (click here). We stock 20+ life jackets at our shop. We have them in all sizes to accommodate anyone from newborn to adult. In the unlikely event we were to run out of our children’s life jackets, we would not be able to send out any children under age 13 until we had a life jacket returned for them to use. Therefore, we strongly encourage bringing your own life jacket for your children if you have one. Children under 13 require life jackets at ALL times. Do children and Infants count towards passenger count? Our occupancy limits are strictly set and regulated by the United States Coast Guard. The occupancy ratings of our boats are based on the number of souls onboard which DOES include children and infants. Duffy Boats: No Unfortunately dogs are not allowed on our boats. Exceptions will be made for Service animals (with appropriate documentation). Remember to leave PLENTY of time. We are located on the water at the Harbor Marina. When you pull into our parking lot you will take a immediate right and than follow our signs to our designated parking spots, located at the back right of the parking lot if looking from the PCH. Park on the side furthest from the water. We are blessed to have plenty of parking and located away from the parking nightmare on the peninsula but we do require each boat rental customer to be allocated only 3 parking spots. May I bring food, drink, and/or alcohol? There are no open container laws prohibiting possession or consumption of alcohol on your boat or other vessel. It is important to note, however, that the same laws apply to the captain as the driver of a motor vehicle; If you’re over the CA legal limit, you can receive a DUI. Do you have lockers and/or changing rooms? Lockers: Sort of… We do not have lockable lockers, but we do have cubbies/drawers. While we have NEVER had an issue with theft, we cannot make any guarantees as to the safety of your belongings while you’re out on your rental. As such, we suggest leaving as many items as possible in your car and using the cubbies for clothes and keys. Changing rooms: No. We do not have changing rooms. Do your boats have chargers for cell phones or other electronics? As mentioned in the section about our stereos above, all of our stereos have (1) 5V USB plug on them. This receptacle will charge MOST phones, but due to differences in brands, the quality of the cable being used, etc., we do not guarantee that they will charge ALL devices. We currently do not have any 110V (household) charging plugs on our boats either, although we plan to have these installed in all boats by Summer of 2017! For your convenience, restrooms are available inside our office building on the second floor. Read above before clicking below!